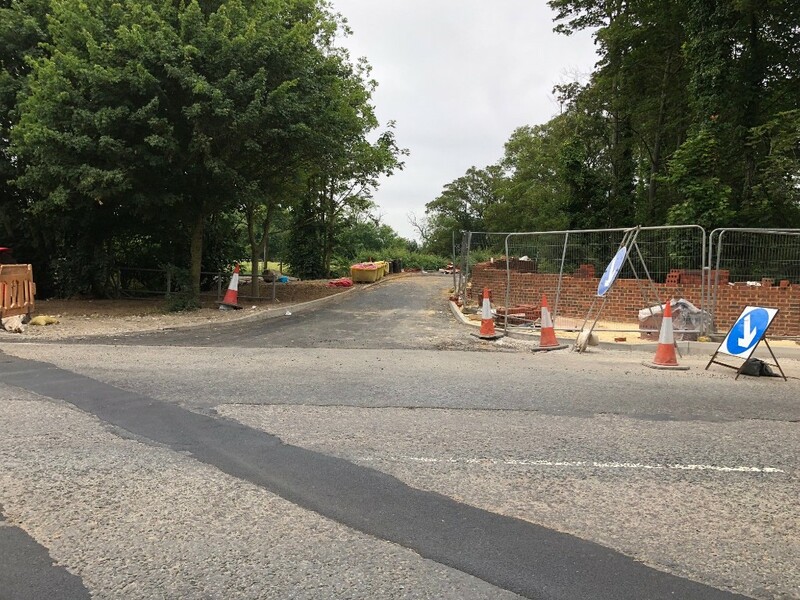 This is the 55th edition of the newsletter that keeps you up to date with the progress of the Germany Beck junction works on the A19 in Fulford. Works to the A19 continues as we look towards the final layer of surfacing being laid week commencing 23rd July. 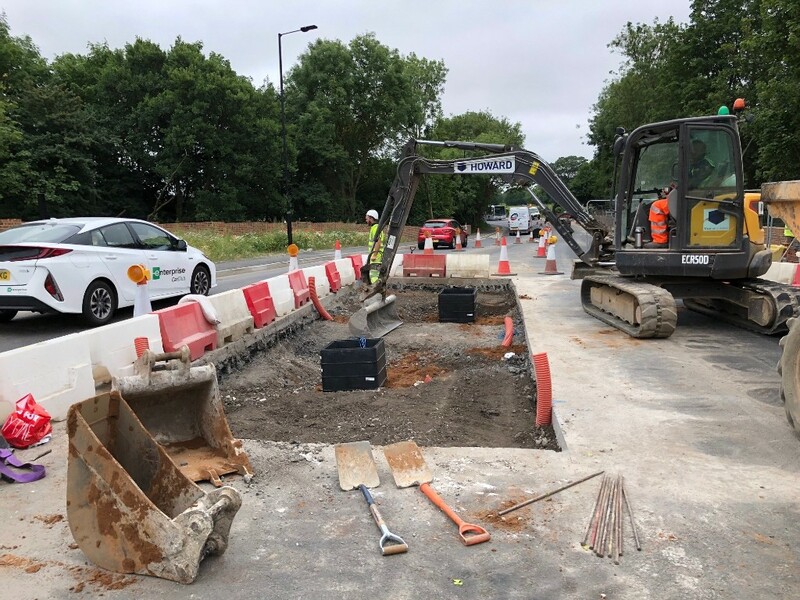 The north bound carriageway has been lifted to match the levels of the south bound carriageway and the traffic islands are being installed. The brick work wall continues. The traffic signal equipment is being installed. The new traffic islands will be completed enabling the traffic signal installation to continue. 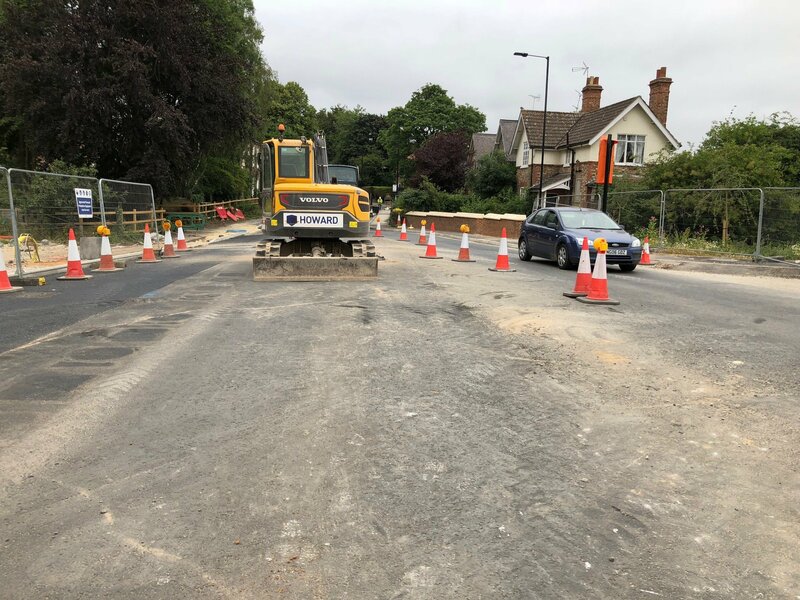 Any damaged kerbs and paving slabs will be replaced in preparation for final surfacing works week commencing Monday 23rd July. Commencing Monday 23rd July there will be a series of night time closures to the A19. 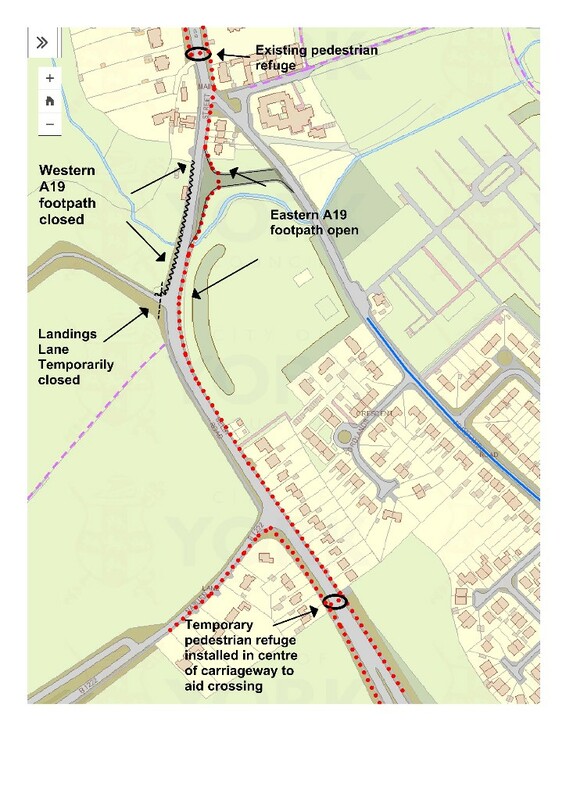 This will close both the northbound carriageway and the south bound carriageway completely at the junction location. 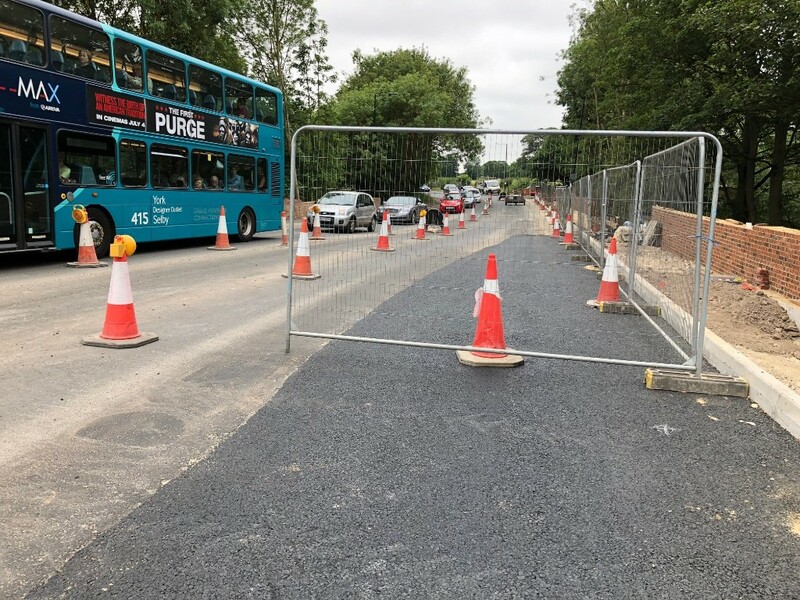 The full A19 closures are required in order to carry out the final surfacing layer and install road markings to the A19 junction. The works are expected to take 4 nights. Further details including the exact hours of the closure will be published in this newsletter the week before the closure.